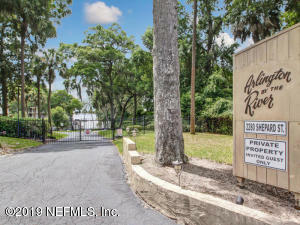 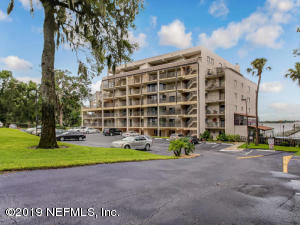 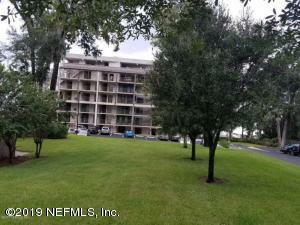 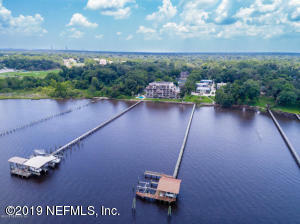 Gated Riverfront Ground Level Condo! 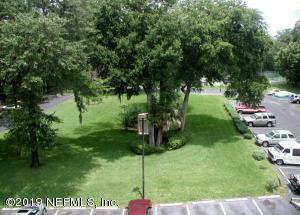 Come see this 3 bedroom, 2 bath bright & airy condo boasting stunning sunsets! 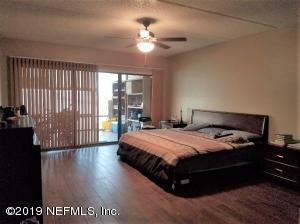 Updated 1 story unit w/all new wood-look porcelain flooring & updated hall bath. 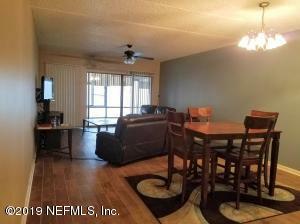 Abundant storage space thru-out too! 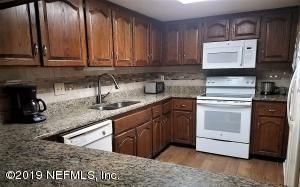 Fully equipped kitchen is loaded w/granite counters, smoothtop range & a breakfast bar. 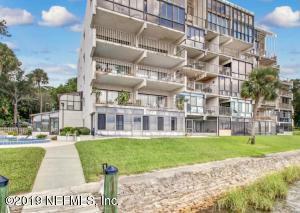 Combined Dining/Living floor plan with amazing river views. 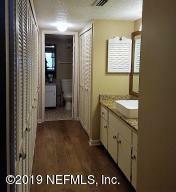 Master Suite offers new wood-look flooring & separate his/her closets; master bath has been updated w/updated vanities & fixtures. 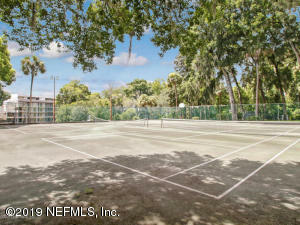 Community pool, tennis & boat dock are steps away! 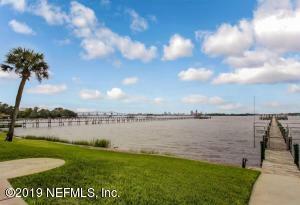 Enjoy the large glass/screened room overlooking the river. 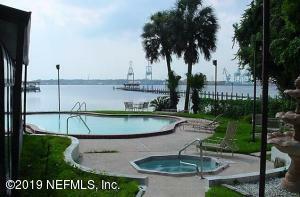 Enjoy watching the beautiful dolphin and catch Red fish and Trout outside your back door. 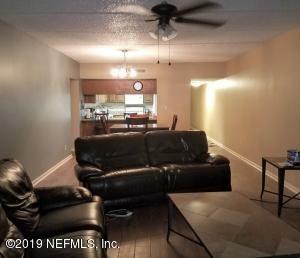 This home has been on the market since Jan 19,2019. 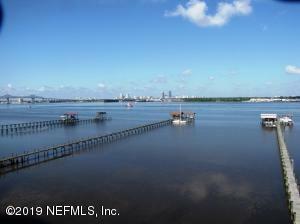 Courtesy of WOLFF PAK REALTY LLC.